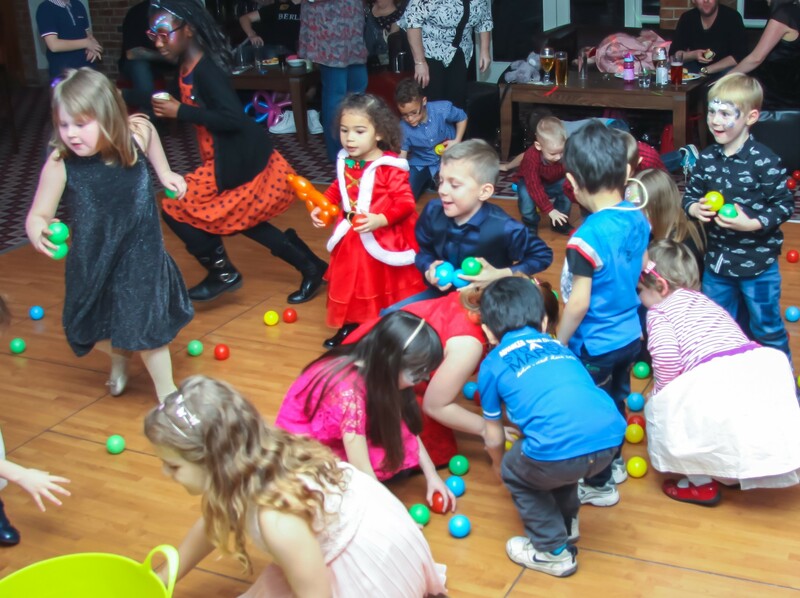 PASIC families are invited to our very special fun filled and action packed Christmas party on Sunday 6th January 2019 at the Nottingham Crowne Plaza Hotel, Wollaton Street, 1- 4.30pm. With surprise guests, games, entertainment and food galore there’s something to be enjoyed for all the family. Invitations and registration forms will be sent by email with further information. If you have any queries please contact Heidi, heidi.bucknall@pasic.org.uk.